Saturday 09-20-2008; I met Snow Nymph, Sparkles, Trailtrekker, Chip,Ranboze, and MtnFlyer for a summit of Muah Mountain. We got a late start because I stopped to help a friend on the road. We ended up summiting when a separate Sierra Club trip event also had people hitting the summit. 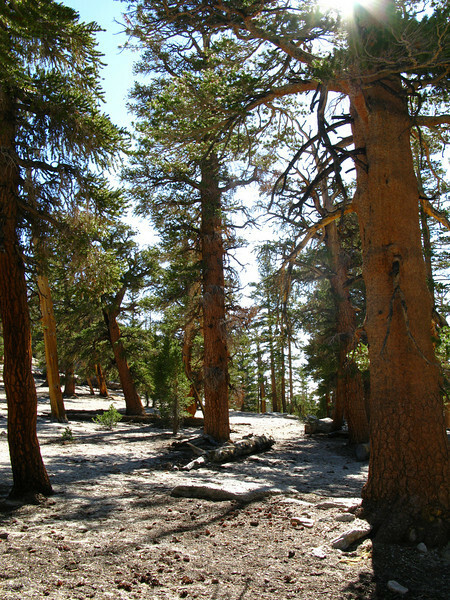 Stunning views of the upper Kern Plateau. Also used opportunity to celebrate Ranboze birthday.